Fishing, whether recreational, charter, or commercial fishing, has been a way of life for Glen since he was little. Bream are important to the recreational fishing sector. More people fish for bream around the world than any other type of fish. They are also an important part of most pond and lake ecosystems as both predators and prey. As predators they help keep aquatic worms, shrimp, snails and other populations in check. 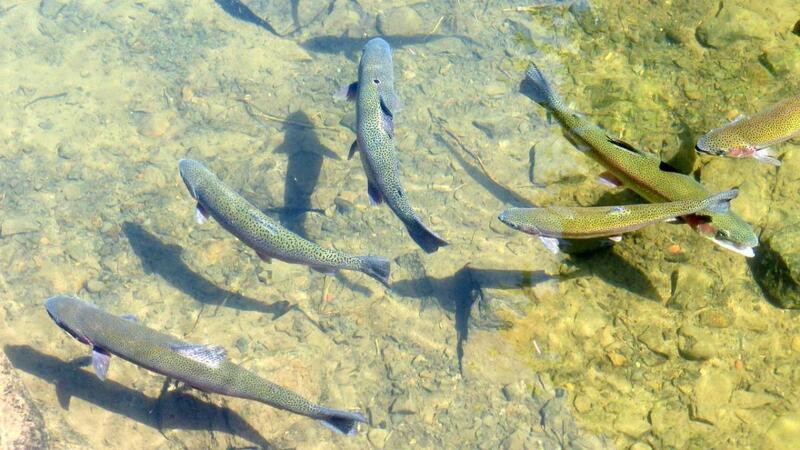 They also form most of the forage base for the pond’s apex predators: bass, pike, and catfish. Bream are caught on virtually every type of gear imaginable from hand lines and cane poles to traditional rod and reel and flyfishing gear. 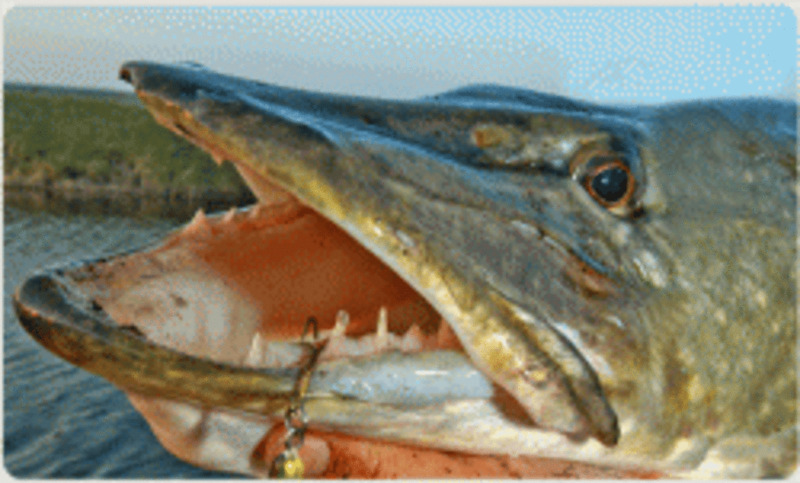 Probably the two most popular tackle choices are cane poles and ultra-light spinning tackle. Cane poles are fairly long poles with no reel. The line is tied either directly to the stick or pole or to an eye on the end of the pole. 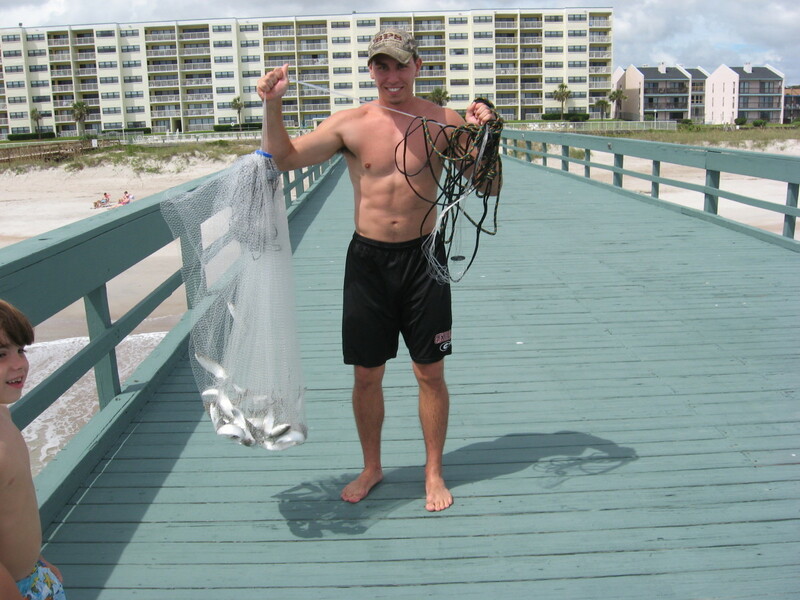 The fishing line is normally as long as the pole being used. Cane poles are great choices for young children since there is no reel to manipulate. Use 8- to 10-lb test when rigging a cane pole. Tie on a hook using your favorite knot (I prefer to snell all my hooks) and attach a bobber and a small #6-10 thin wire hook (Aberdeen hooks are a good choice). Depending on the bait you are using, you may want to add a small split shot to increase the hookup ratio. If using crickets, forgo the split shot (they do best on the surface) and go with the smaller hooks. You can also fish a cane pole without the bobber, especially if you are fishing in a deeper hole or off a dock in deeper water. Ultra-light tackle consists of a small reel and an ultra-light fishing pole. Spool the reel with 4-8lb test line and rig with either a bobber/small hook setup like above or a slip-lead setup for fishing on the bottom. If you are using crickets or another floating bait, then weighted bobbers are a good choice. Make sure the floats are small; most bream weigh under a pound and they might have trouble pulling a large bobber under. 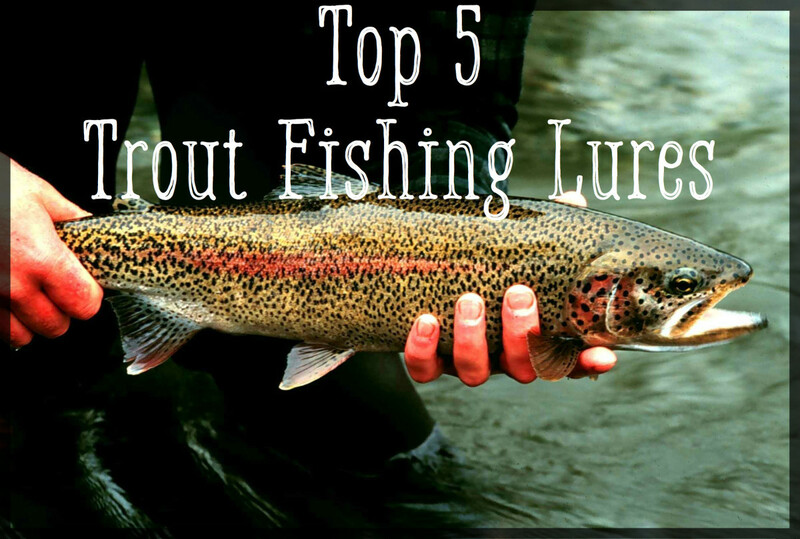 Fly fishing is becoming more popular with bream fishermen. As with spinning gear, go light, and use small flies for baits. Spider patterns or any small insect pattern are a good choice. A popular setup is tandem rigged flies: a floating spider on the surface and a sinking fly (a small minnow pattern or similar) tied on after it. In theory the smaller fish will hit the sinking fly, making the spider lure move erratically on the surface enticing larger fish to hit it. In my experience I usually end up with either two large fish or two dinks, but either way it is a fun way to catch bream if a bit more labor-intensive than a cane pole or spinning reel. So which setup is best? It really is a matter of choice. As noted, cane poles are ideal for young children, since they don't have to mess around with a reel (and you as the parent don't have to untangle the reel every 5 minutes). Cane poles are also very effective for adults. Spinning gear allows more flexibility and the ability to cover more ground than a cane pole. Fly fishing is fun, but a bit more effort. Personally, I use both spinning gear and cane poles. When the larger fish are bedding and close to shore I use the cane pole. When the larger fish are a little bit away from shore, in deeper water near the bottom, I use an ultralight reel instead so I can get my bait out on the bottom to the bigger fish. The time of day also impacts my choices. Larger fish are more active in the shallows early in the morning and just before sunset, so a cane pole can be effective at these times. During non-peak times (mid-morning to late afternoon), spinning gear gets the nod. For me, fly fishing for panfish is too much work. I work on fishing boats (saltwater), so when I go freshwater fishing for fun it is about relaxing. Slip bobbers allow you to fish any depth. Rather than relying on tying the stops, I just use small sleeves and beads to stop the bobber where I want it. 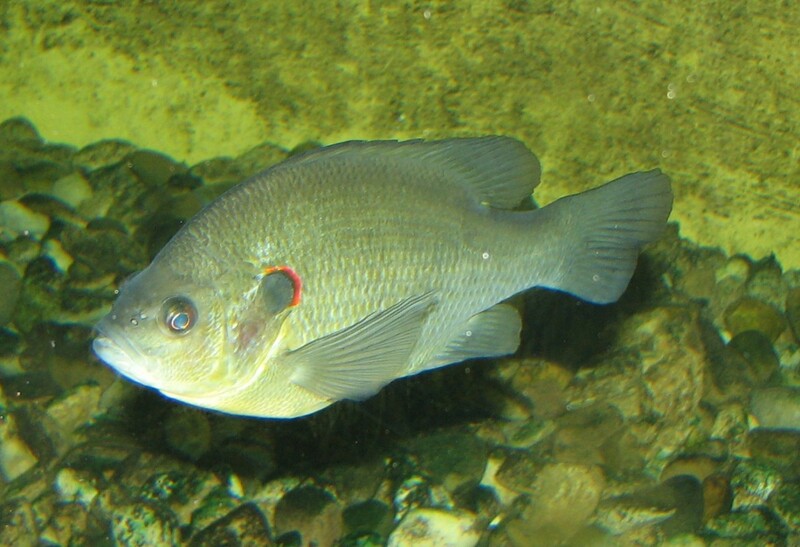 Bream are opportunistic feeders that feed on anything they can swallow. The small size of their mouths is really the determining factor in what they can and do eat, and is also the reason small hooks are the best bet for catching them. The most popular panfish bait is the red wiggler, a small very active worm also useful in worm composting. They are easy to breed and inexpensive, stay on the hook well, and catch plenty of panfish and the occasional bass or catfish. 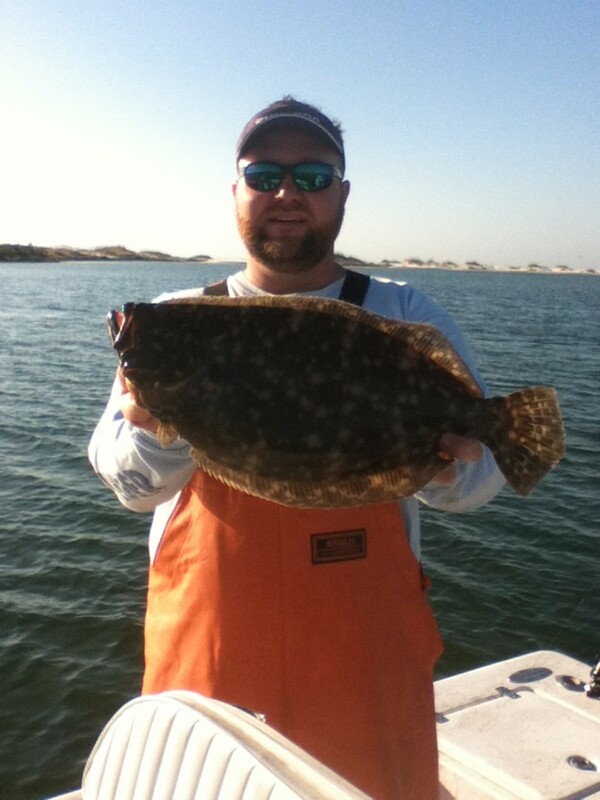 Worms are particularly effective for targeting shellcrackers (redear sunfish) on the bottom. 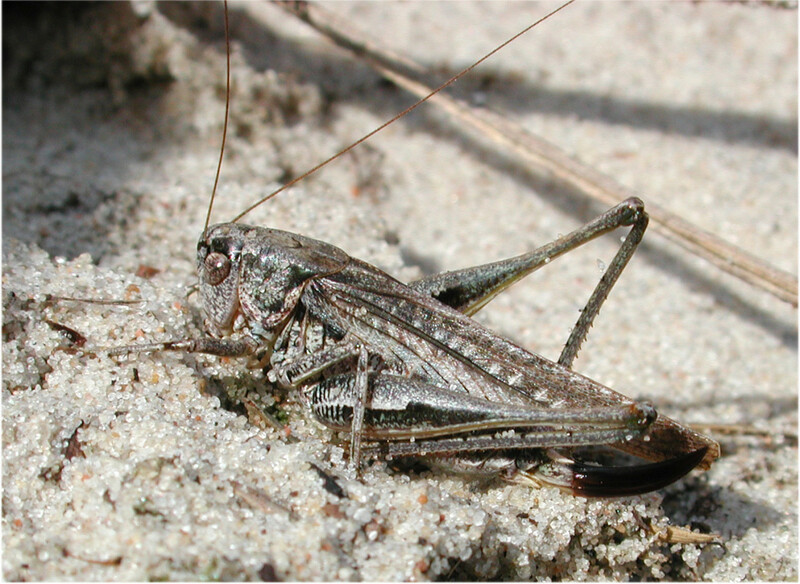 Crickets are probably the next most popular bait, at least in the south. Crickets sold in bait shops are normally inexpensive; they are sold by the each or in large batches. You need about 200 crickets for a good morning or afternoon of fishing. If you keep the cricket cage out of direct sunlight, and add an apple core or chunk of potato, leftover crickets will stay alive for a few days. Crickets are great for catching bluegill and pumpkinseeds, but don't do as well with redear sunfish. Bread balls or dough balls and corn are also used as bait in some areas. Bread balls seem to be most effective in lakes where people feed ducks a lot. In areas where there are few ducks, I have had mixed results with bread balls. Kernels of corn are likewise effective in some areas but ignored in others. Small minnows are a good choice for larger bluegill and shell crackers. Fathead minnows (also commonly called crappie minnows) are usually sold by the scoop (a typical scoop will contain about 2-3 dozen minnows). Smaller minnows work best for panfish, because panfish have such small mouths. When you are fishing with minnow, you can expect your panfishing to be interrupted by the odd bass or crappie. For this reason I prefer to fish minnows with spinning gear with a light drag setting. A cane pole doesn't have drag. So now you have your tackle and bait ready and are ready to go catch dinner. But where should you start fishing? The first thing to keep in mind is the time of year. Early to late spring and early summer bream will be bedding down for the spawn. Water temperatures are key; once the temps hit the mid-60s the fish start to build nests, and when the water temps reach 70 they start to spawn. During this time the large fish are easy to find and catch. 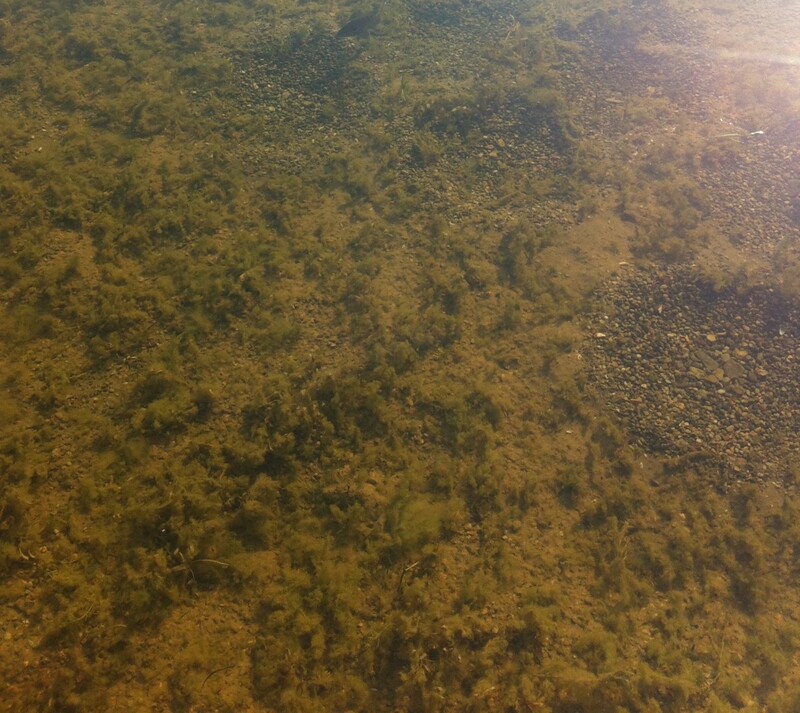 Look for the spawning beds (small depressions in the water normally less then 12 inches in diameter). In some locations, notably in the South, bream spawn throughout the summer, but there is still a peak in late spring/early summer. Finding small bream is easy any time of the year; virtually any underwater structure near the shore will hold them. Small bream or dinks are of limited interest to most fishermen except in places where it is legal to use them for bait for other gamefish. Larger fish typically retreat back to deeper water in the 8-12' range during the summer and winter during the day, coming into the shallows to feed for about an hour or two after sunrise and again for about an hour or two before sunset. They prefer to feed in areas with decent cover: underwater grassbeds, reeds, or fallen logs or branches in the water. During the middle of the day they will retreat to deeper water structure. So to maximize your chances of catching dinner, try to get on the lake early in the morning or late in the afternoon. When the fish are feeding in the shallows, crickets are an excellent choice for bait. During the middle of the day fish deeper water structure with worms or minnows. One trick I have used to increase my catch is to use a sleeve and a small bead on top of a slip bobber. Crimp the sleeve down about one and a half to two feet shallower than the bottom of the area to be fished and then add a bead. After the bead, add a slip-on type bobber and allow it to slide freely up your line. Add a second bead and a second sleeve about three feet above your hook to prevent the bobber from sliding down on top of your hook and possibly dehooking your fish for you. This setup allows you to suspend your bait just off the bottom where it will be more visible to the hungry panfish. Redear sunfish are a bit different from bluegills and other sunfish. They tend to spend most of their time in a little deeper water than the other panfish and don't come into the shallows as much. 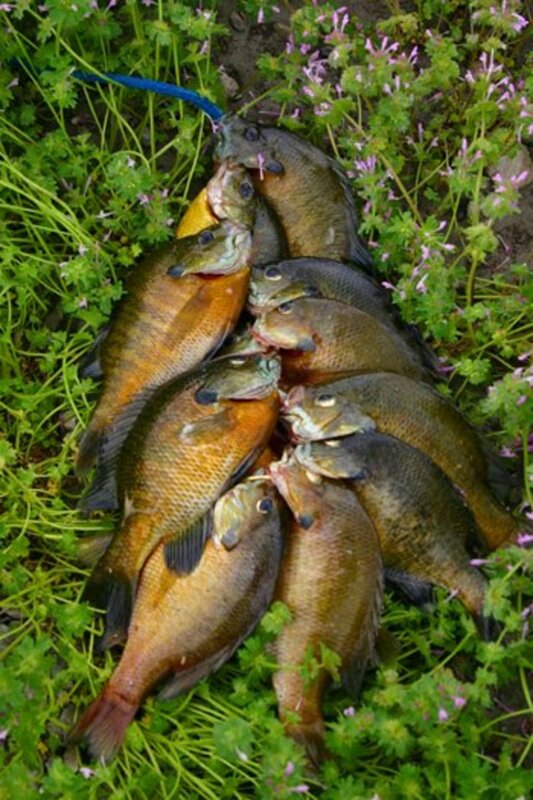 They feed heavily on underwater invertebrates, particularly underwater snails and other mollusks, hence the nickname “shell crackers.” If you are targeting redear sunfish, fish your baits near the bottom (either with a slip lead or the slip bobber technique) in deeper areas of the pond or lake. Fishing at night under dock lights can result in some of the best catches of large bream. Even redear sunfish seem to like the lights and will come up into the shallows. But check your state and local laws before fishing on a lighted dock, because some states prohibit the use of artificial lighting to attract fish. The little lighted bobbers and light sticks that attach to your bobber seem to catch more fishermen than fish in my experience. 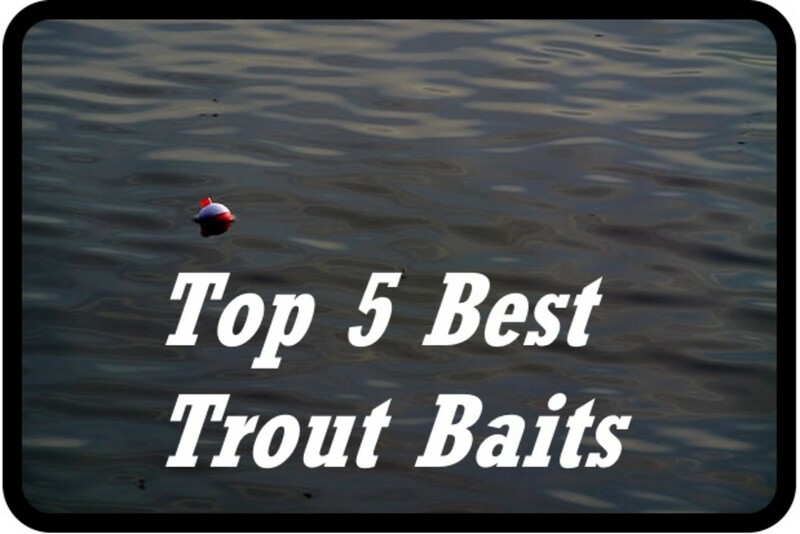 We covered most of the basics you'll need to catch bream. Now let's add a few more techniques for increasing your odds at catching enough for a fish fry. A trick used by some old-timers, particularly in rivers (which I will cover in more depth in another article), was to fill a cheesecloth bag with cornmeal and a weight and set it out overnight. The cornmeal would slowly disperse, attracting bluegill and other panfish, either to eat the cornmeal or to eat the critters that were eating the cornmeal. Then the old-timers would hit the spot first thing in the morning. Or they would fill a larger bag and leave it out for a day or two. A variation on this trick is to use a chum bag and fill it with dry dog or cat food. I prefer to crush some of the food up, add larger pieces and freeze them all together in the chum bag. This allows the food to slowly disperse out of the bag in the water over time, and attract bluegills. I've also used a cricket-and cornmeal-mash the same way. Mash the crickets with a rolling pin (put them in the freezer first to kill them humanely) and then freeze with water. Before using either of the methods above, check with your local laws and regulations as they may not be legal in all areas. 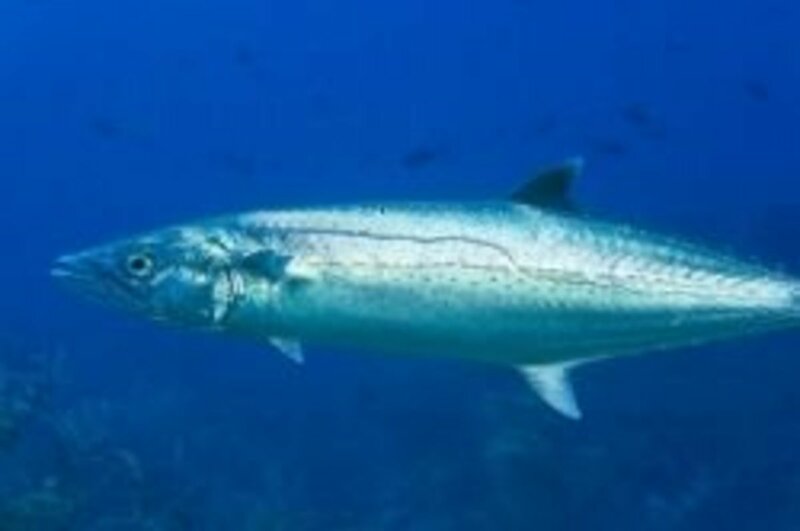 Larger fish are more wary and generally less aggressive than smaller fish, except during the spawn. When not fishing the spawn it can be worthwhile to sacrifice a bit of bait to the smaller fish without a hook, to get them “fired up.” The larger fish will see a feeding opportunity and will muscle out the small fish once they think it is safe to do so. That is when you want to add your hook and start catching them. Once the bigger fish wise up to your act, take a break or move to a new spot, and start the process over again. Another way to increase your odds is to feed the fish regularly. This requires some effort on your part but the payoff can be exceptional. For it to work you have to feed the fish regularly at the same time. Basically you are training the fish to expect a meal at a specific spot at a specific time. If you have a private pond or a dock on a lake, you can use automated feeding devices that will dispense the same amount of food every day at the time(s) you specify. If you don't have your own dock or pond, then you will have to physically go to the same spot everyday and feed the fish. Any floating or sinking fish pellet can be used. Avoid overfeeding the fish or you will have problems with water quality (too many nutrients lead to algae blooms and other issues). When I had a cricket farm, I used to feed the fish 50 crickets a day at 5 pm for the entire summer. This worked so well that I rarely had to fish for more than 20 minutes to catch enough panfish for dinner. When I stopped this everyday feeding, within two weeks the fish began to disperse. Crickets were still very effective, but the bite was slower and more dispersed requiring more effort. I like to think that all the extra crickets I added to the menu helped some of the fish get larger, but I have no way to prove this. One of the best baits I have ever used for bream were large grass shrimp. These little things were like crack to bream. They are rarely if ever available in bait shops, so your best bet is to get a fine meshed net and catch your own. They are found in grass and reed beds right next to the shore. Just slowly push your net through the grass and if they are there you will catch some. At night they can also be attracted to lights: a useful technique if you arrive at the fishing hole before daylight and want to catch some fresh bait. Bream are good candidates for circle hooks. They usually strike a bait hard and then immediately turn away to get back into cover. This allows the circle hook to set in the corner of their mouths with no effort by the angler, which is especially useful when fishing with small children or other inexperienced anglers. The biggest difficulties with circle hooks are finding ones small enough for bream fishing, and getting used to not setting the hook. To increase your hookup rate, offset the point of the hook slightly. Use a pair of pliers and lightly bend the hook out so that it is just off center of the shank, and you will catch 50% more fish. Select size #6, the perfect size circle hook for bream and other small mouthed fish. I prefer to bend them to slightly offset them from the shank to increase hook set rates but they also work well right out of the package. Owner hooks are well known for quality and don't require sharpening until they have seen heavy use. As a last thought, I'd like to address conservation. Everyone wants to come home with a stringer full of big fish. However it is important to protect the fish stocks at your local fishing hole. If you limit out on large fish every time you go fishing, and everyone else does as well, you will soon end up with too many smaller fish. These small fish can't get enough food to grow large, and in a few years the bream fishery will collapse as the lake becomes filled with dinks. So when you are fishing, particularly during the spawn, limit yourself to what you can eat in one or two meals and turn loose the other big ones. Keep a few smaller fish when you go fishing; I personally keep two “dinks” for every larger fish I catch. The dinks are good eating too; just cut the head off, gut and scale them, and then toss them in your favorite breading and deep fry them. Or you can clean them as above and grill them. Just eat around the bones. If everyone let a few of the big fish go for every one they caught, we can have great bream fishing year in and year out. If on the other hand everyone kills every large breeding male they catch during the spawn every year it won't take long for the dinks to rule the pond and the larger fish to be nothing but a fond memory. Thank you for taking the time to read this guide to bream fishing and hopefully this helps you catch more and bigger fish in the future. Cane poles are a lot of fun and during the spawn works to catch the big ones. Once summer hits though a rod and reel is a better bet since the bigger fish tend to stay in deeper waters. This is an interesting and comprehensive look at bream fishing. I grew up going to the lake with my mom and fishing for bream. We always used a bamboo pole and bobber. Although I learned to use a rod and reel at a young age, it wouldn't have occurred to me to use them to fish for bream. Anyway, you brought back some good childhood memories.